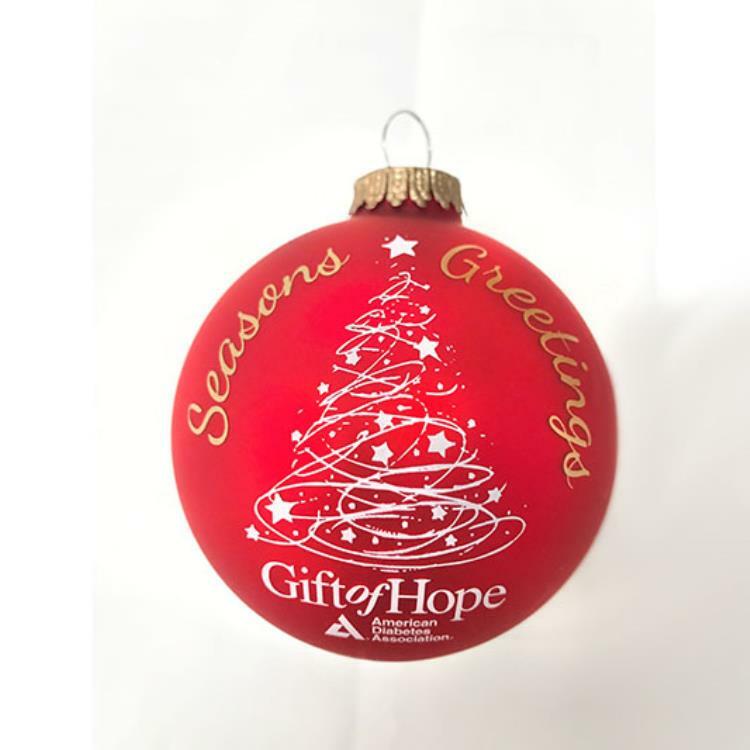 Get into the holiday spirit with our Gift of Hope classic red ball ornament. This unique Christmas tree design will give your Christmas tree just the right pop of festive color and sparkle. Only available through the American Diabetes Association.